Why are Vancouver women so obsessed with the hydrafacial treatment? The answer is simple. Multi-targeted anti-aging benefits in one treatment. The best facial Vancouver can offer. If you have ever had a traditional facial, you know that you can leave your appointment red and often irritated from manual extractions and strong chemicals. 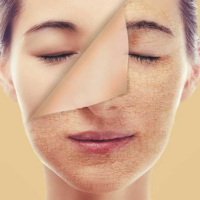 While these undesirable effects are sometimes necessary to achieve the end result, don’t you wish there was an alternative treatment that was even more effective but gentle enough to let you leave the clinic glowing? The Hydrafacial is your new BFF. 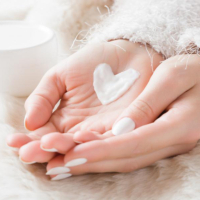 Sometimes called a hydrofacial, this anti-aging power house is recommended as a monthly treatment to keep your skin looking perfect at all times. It is an affordable, gentle and relaxing procedure that addresses several skin concerns and offers sought after benefits. You will notice an immediate improvement, with compounding results with repeated sessions. 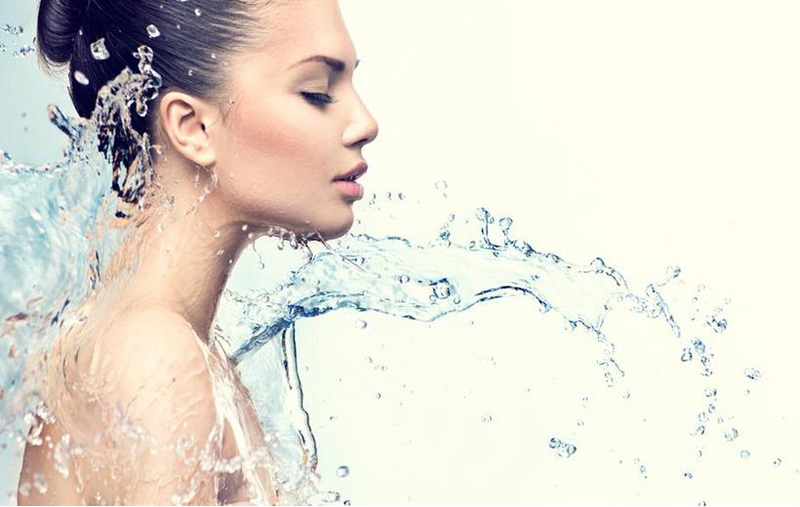 EXTRACTIONS: Rather than going through the painful and lengthy process of manual extractions, the Hydrafacial technique uses gentle vortex suction to clean out pores. 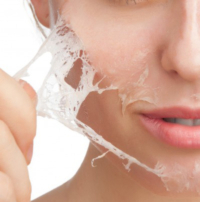 The suction process is more effective than a conventional facial and is less irritating to the skin.